EDUFOREST is a network making purpose of international development and improvement of forestry training, which is deemed necessary to carry out tasks and operations in forestry. - Being a representative and a common voice of training centres in the European context (Eg. UNECE, FAO, ILO, European parliament, European Commission, ENFE, forest industry, forest owners, MCPFE, PEFC, FSC, and Ngo’s…). - Anticipating and meet the challenges face by the training centres using strong relationships and synergies with the partners of forestry training at a European level. - Anticipating the future trends and major challenges in the forestry development and adapting their future training on a European level. - Lobbying in favour of forestry training issues. - Developing, maintaining and updating the database of forestry training centres on Eduforest website. - Opening this database to trainers, trainees and training centres. - Openness, networking, cooperation and partnership. - Promoting European certificates of competences. - Disseminating any valuable information to training centres. - Facilitating communication between training centres. 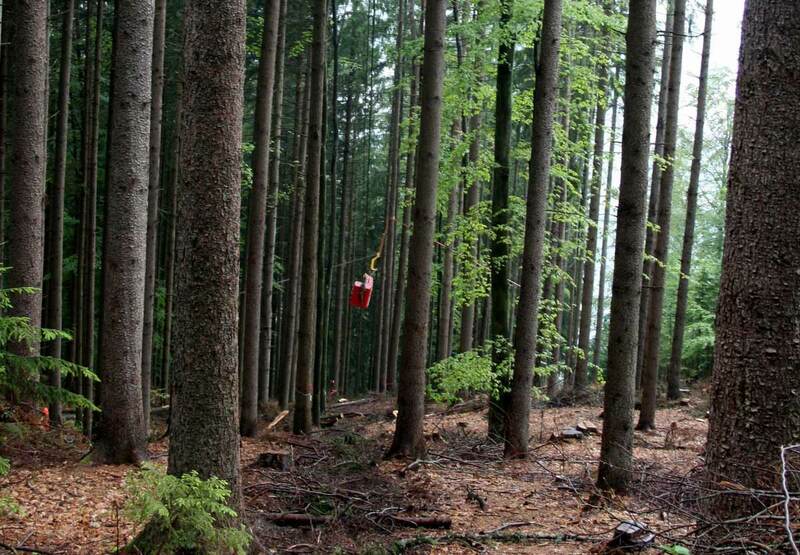 - Organizing the International Conference of Forestry Training Centres each 2 years. - Improving and developing quality of training through the network. - Building capacity and awareness for the demand of forestry training. - Exchanging ideas, experience, knowledge, tools, methods and people. Green Jobs in the Forest Sector. Each 2 years, Eduforest is organising an international conference of forestry training centres, each time in a different country. The previous conferences took place in France, Switzerland, Austria, Germany and Spain. The next one will be held in Belgium in 2019.